designer, editor, and music composer. national DVD distribution. 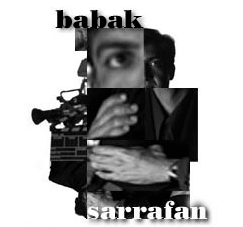 he has directed numerous award winning shorts, documentaries, and commercials as well. 3rd Rock from the Sun, Sailor Moon, and Sea Quest. music videos for Henry Rollins and Michael Jackson. corporate, promotional, educational, and global broadcast projects for Intel Corporation, HP, Adobe Systems, Samsung, Ecobold, and Foodnap. Jose State University. he is majorly responsible for rebuilding the film production area of the department and has brought name recognition to the program.